Wednesday, March 18th at 7:30pm. Tickets are $5 at the door. 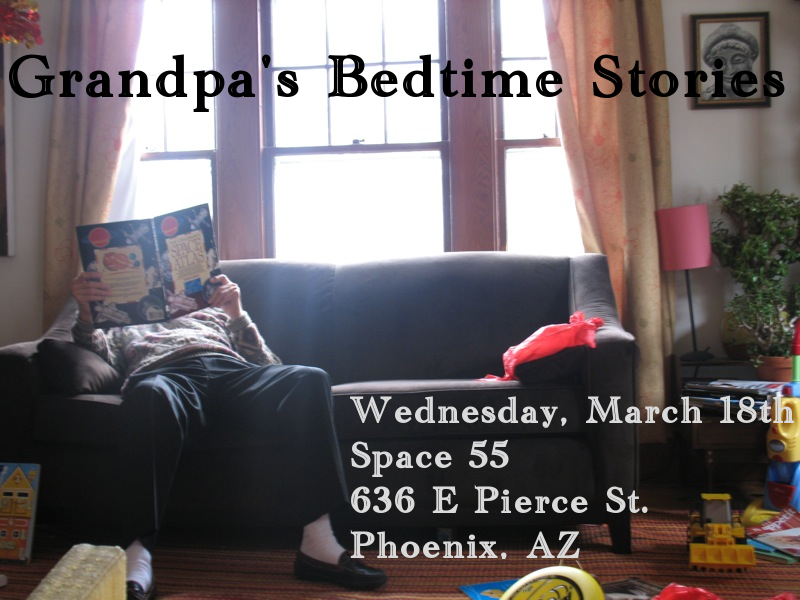 Grandpa’s Bedtime Stories is a local sketch comedy group looking to make people laugh any way they can. They are group of comedians trying to make great comedy as best they can. 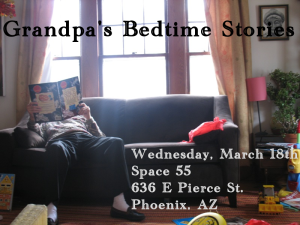 If you are a fan of comedy, then you’ll love Grandpa’s Bedtime Stories.